"Southampton aren't a side that scream goals but they regularly concede under Ralph Hasenhuttl and in a game where both sides really could do with a win I think that should create opportunities at both ends." Fulham have played eight games this calendar year and seven have breached the 2.5 goal mark. And yet 'overs' for the Cottagers' fixture at St Mary's on Wednesday night is just a tiny shade of odds-on at [1.96]. 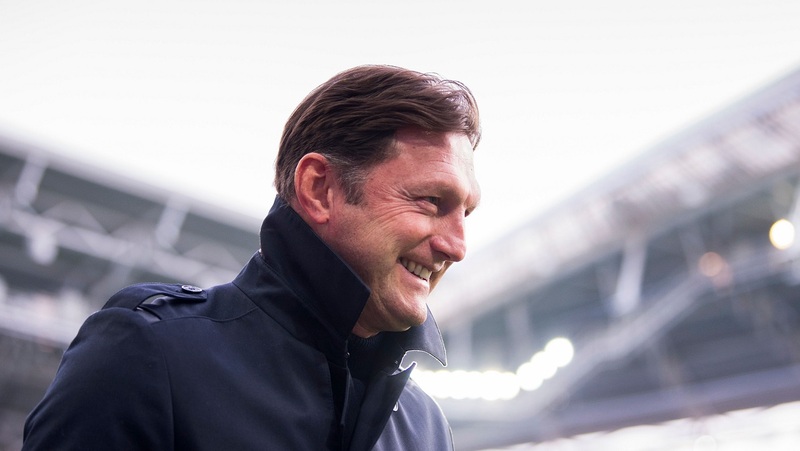 Yes, Southampton aren't a side that scream goals but they regularly concede under Ralph Hasenhuttl (pictured below) and in a game where both sides really could do with a win I think that should create opportunities at both ends. Saints go into this in the bottom three and must be targeting three points from what looks a very winnable fixture, a result that could push Cardiff back into the drop zone. But I have to return to the Fulham backline to underscore the bet - their 61 goals conceded is nine more than any other team in the top-flight and it just seems wrong that punters can get nearly even money on yet another Cottagers fixture to serve up the goals. Both Leicester and Brighton have been in poor form of late; in fact the Seagulls are in dreadful league form and have slipped perilously close to the relegation zone. But even when Brighton were in good form they were still a very poor side on the road, hence me opposing them here. Chris Hughton's men haven't won a Premier League game since beating Everton 1-0 at the end of 2018, and on the road only Huddersfield and Fulham - the two bottom clubs in the Premier League - have collected fewer points than the Seagulls. The Foxes were soundly beaten at home to Palace at the weekend, and that defeat resulted in Claude Puel losing his job. But we know that on their day this Foxes side is very good, as they proved when beating Chelsea and Man City around Christmas time, and I'm expecting a bit of a 'bounce' against one of the division's worst away teams now that Puel has departed. A Liverpool win and over 3.5 goals bet cost me a fortnight ago against Bournemouth, however that hasn't put me off going for a similar selection this week again. I preached in that bet that the Cherries' away form was dreadful and we were only one goal from winning that bet with Bournemouth losing that game 3-0. That's extended their travelling form to eight straight defeats. Actually they've only won three of their away games this season, drawing none, losing 10 and accumulating a goal difference of -18. This time they come to the Emirates to face an Arsenal side who are very strong at home, only Manchester City top their home record and with the North London club chasing down a top four spot, a win here is crucial. The last five meetings between the two have seen Arsenal and over 2.5 goals land three times, and over 2.5 goals by itself has landed in all five games. I'm backing the Gunners to keep their home form going strong here. Man City may have played extra time at the weekend but it's hard to make a case for West Ham at the Etihad on Wednesday. Opta tell us the champions have won all six of their meetings with the Hammers in all competitions under Pep Guardiola, scoring 22 goals and conceding just three. And given City have won their last six at home by an aggregate of 33-1, with West Ham losing four of their last five away, I'm happy to start my latest Same Game Multi with the 5/4 on City winning with a two-goal handicap. 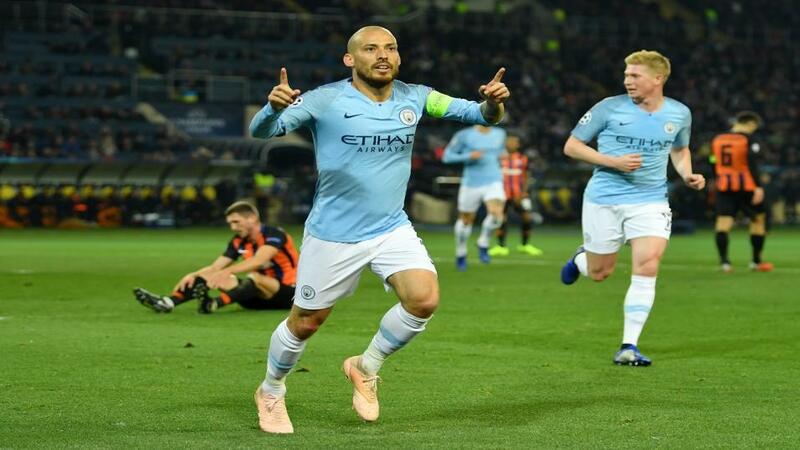 David Silva has scored more goals in all competitions against West Ham as a Manchester City player than he has versus any other opponent, with six, so the 17/10 on the Spaniard to net is my second bet. And I'm rounding off by taking the 19/20 that there are more than 10 corners in the match. City games have averaged 9.73 corners this season, the highest in the Premier League.